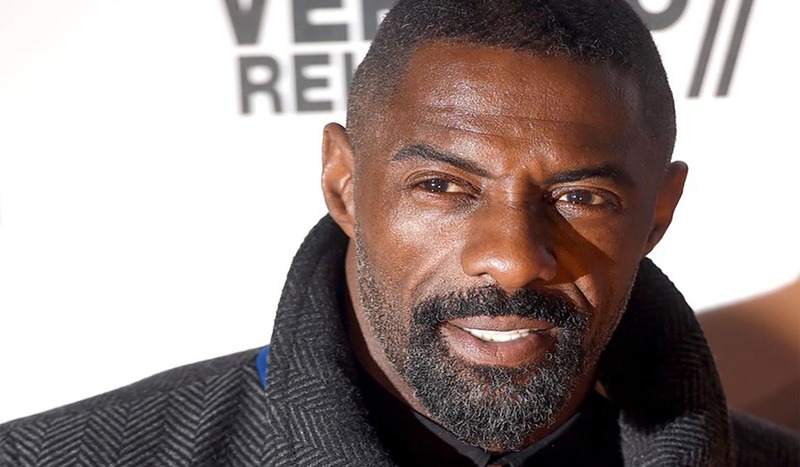 Idris Elba has been expanding his interest to more roles behind the cameras. According to Billboard the British actor has launched a new record label called 7Wallace Music. The label’s first signing is French artist James BKS. Prior to signing with 7Wallace, James already boasted a loaded resume. As a producer, he’s worked with the likes of Diddy and Talib Kweli. Additionally, the creative house he launched, Grown Kid, has composed music for luxury brands including Yves Saint-Laurent and Prada.